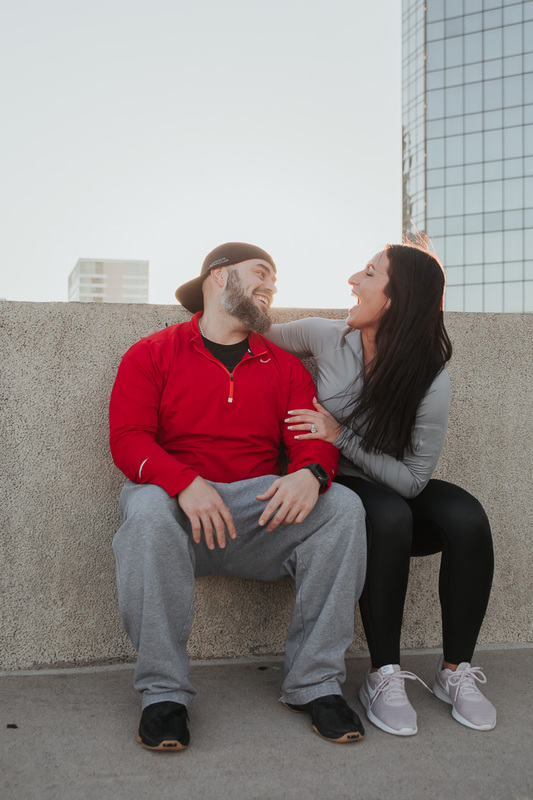 Had a blast with Larry and Mary Beth! 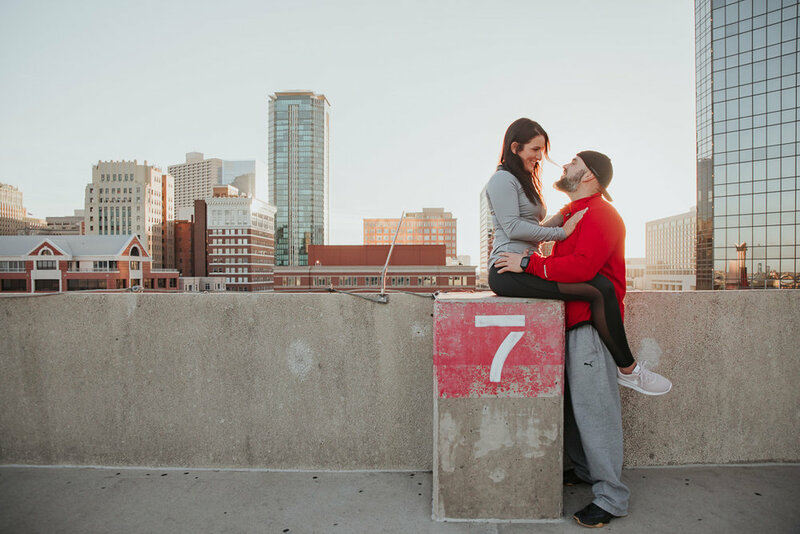 For their engagement photos, they wanted to do a more fun, and casual vibe but still reflected their personalities. 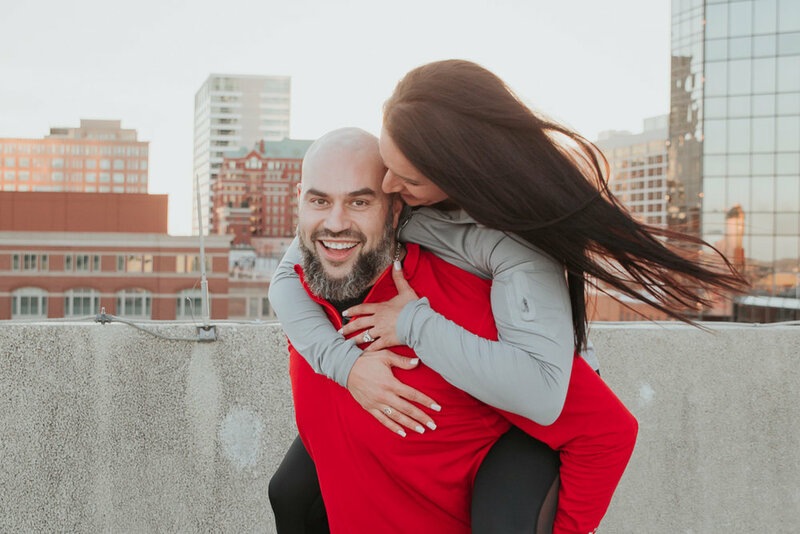 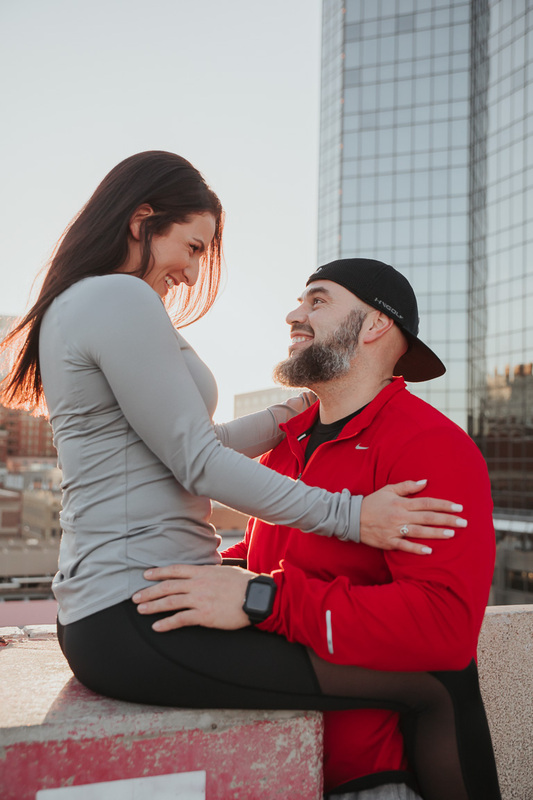 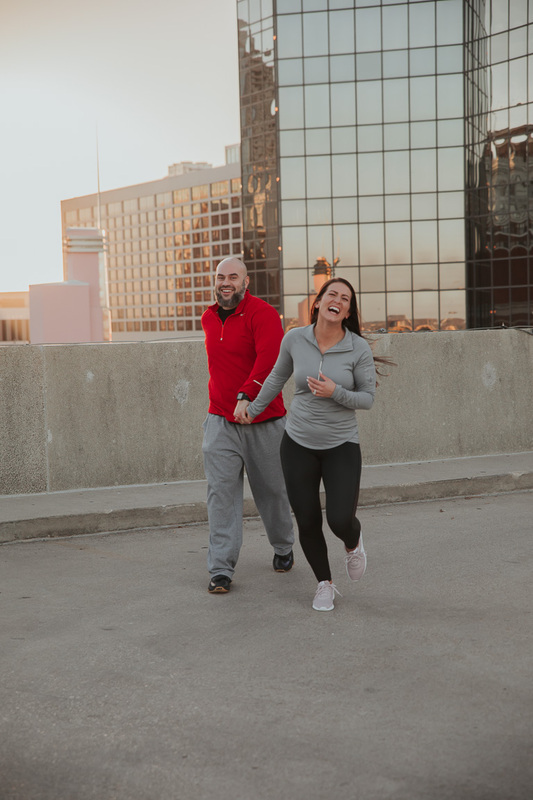 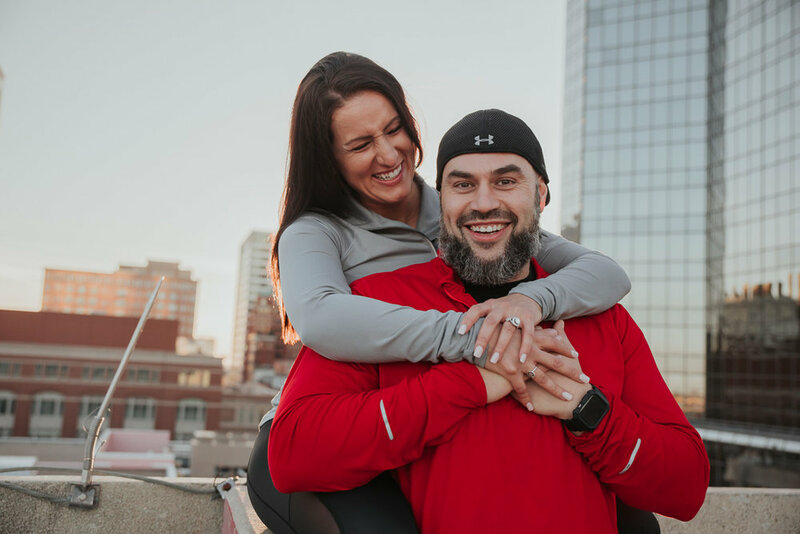 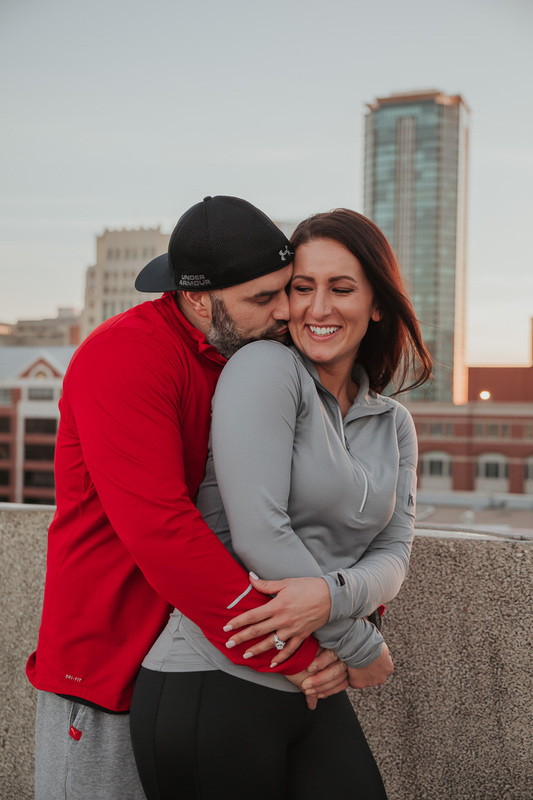 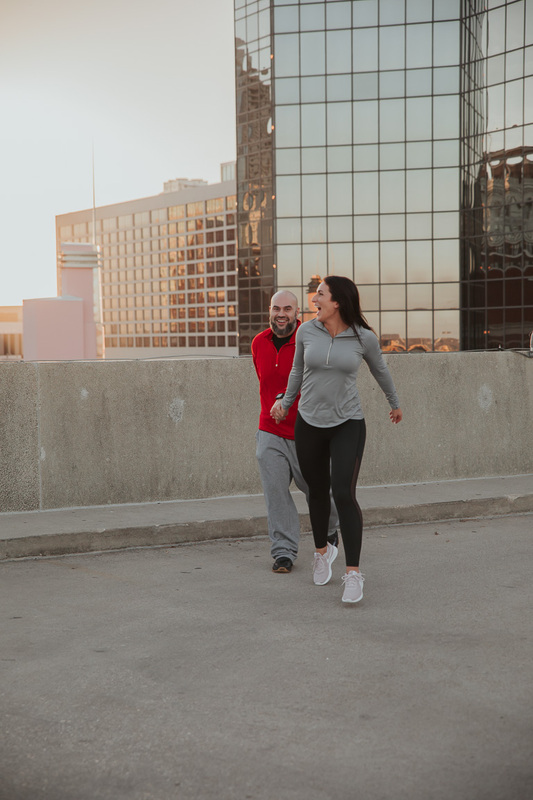 Both of them work in the world of fitness so I thought a rooftop in downtown Fort Worth would make for some awesome shots.